The White House has effectively ended the daily press briefing. 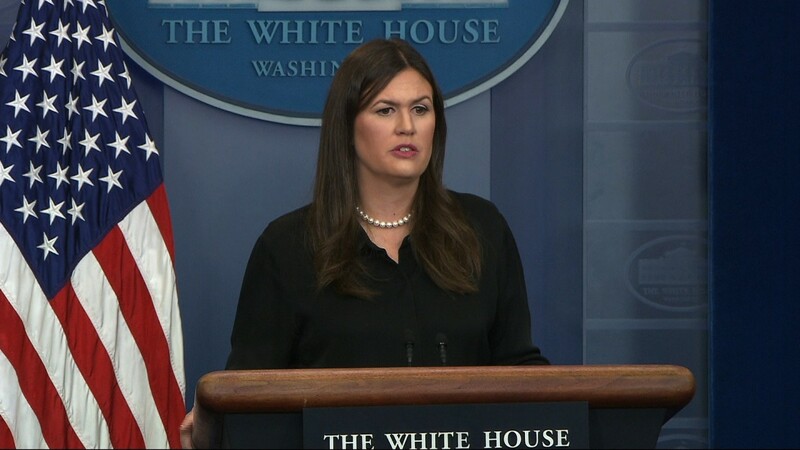 Sarah Sanders has only appeared on-camera at the podium 14 times since June. Olivier Knox, president of the White House Correspondents Association, tells Brian Stelter that he is continuing to advocate for more frequent briefings.